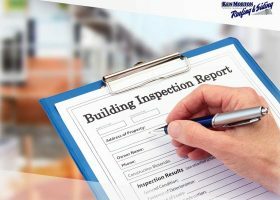 When you are noticing some problems with your roof or want to have your roof checked, do you know how to explain your needs to your contractor? Sometimes, people call or try to find “roofers near me” on Google to ask for an estimate or inspection without knowing what the difference is between the two. Many reputable roofers work hard to ensure proper roof installations. 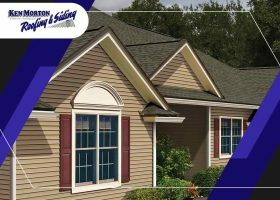 At Ken Morton & Sons LLC, we pride ourselves on superior workmanship and excellent use of roofing products. After all, we are a GAF Master Elite® roofing contractor, which is proof of our commitment to deliver only top-notch services to our clients. 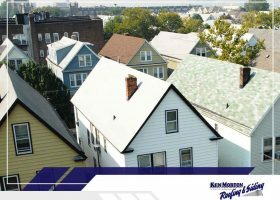 Unlike regular roofs, a GAF Lifetime Roofing System offers better protection against the elements, energy efficiency and long-term value. It provides excellent performance, with each product component complementing one another to make the sum of all parts greater than the whole. Moreover, it is protected by a lifetime limited warranty with 10 years of non-prorated service coverage. There’s a reason why leaving major home improvement projects in the skillful hands of the professionals makes more sense than going the do-it-yourself route. More than just having an eye for design and choosing the right color combinations, homeowners need to understand how certain parts of the structure fit together. When a project goes wrong, it can be expensive to fix, sometimes even dangerous to deal with. 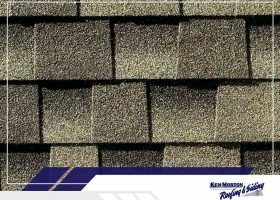 When the time comes that your home will be needing a new roof, you will have to face a major decision: choosing a roofing material to install on your home. 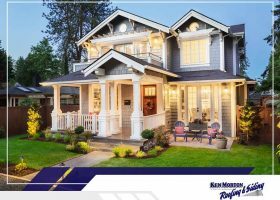 Ken Morton & Sons is a local roofing company that is proud to be one of the select few GAF Master Elite® roofing contractors in the U.S. Through the years that we have provided top-notch roofing services, we can attest to the quality and reliability of GAF roofing systems. In this post, we’ll share with you the several benefits of GAF roofing systems that set them apart from others.